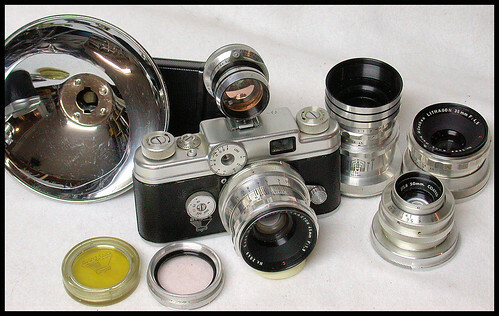 Geiss America was a company in Chicago that offered accessories for Argus cameras. In the early 1950s they offered lenses under the Sandmar brand for the Argus C3 camera. Later, Geiss offered a modified version of the Argus C4 using their own proprietary lens mount, for which a series of Enna Lithagon lenses were made. This page was last edited on 25 March 2019, at 07:45.